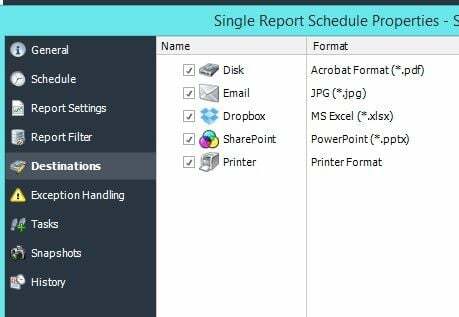 Though SSRS already has built-in functions that allow you to schedule and run a SSRS report to PDF, there are plenty of reasons why you would rather rely on a dedicated scheduler to process reports into PDF files. Advanced report encryption including password protected PDF, PGP, and Zip encryption methods can ensure that reports containing vital data are secure. Adding an expiration date to an SSRS reports limits the reports availability to users even after it has been delivered. 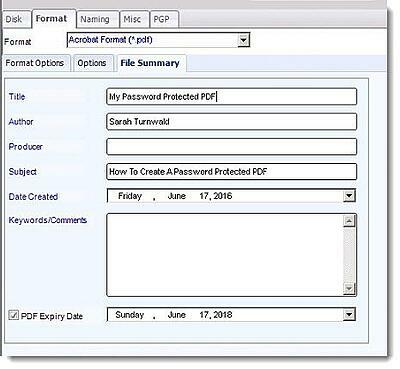 PDF permissions ensure the users cannot tamper with the PDF file as well. Let’s dive a bit deeper and find out how to use these features to not only format your report into PDF but keep them secure! SSRS Report PDF permissions: With SQL-RD you can specify what the user can and cannot do with the report PDF. Simply check the boxes to allow/disallow the ability to print, assemble or even copy the report. A graphic/text watermark can be placed on the PDF file as well. 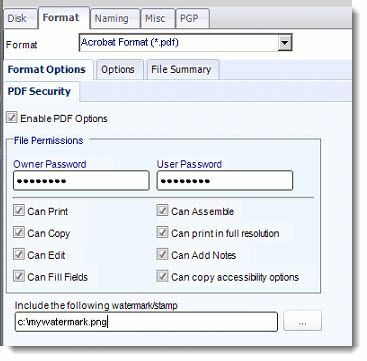 Encrypting your PDF Output: Along with the PDF permissions, the report can be encrypted with an owner and user password as well. PDF report encryption doesn't stop there. 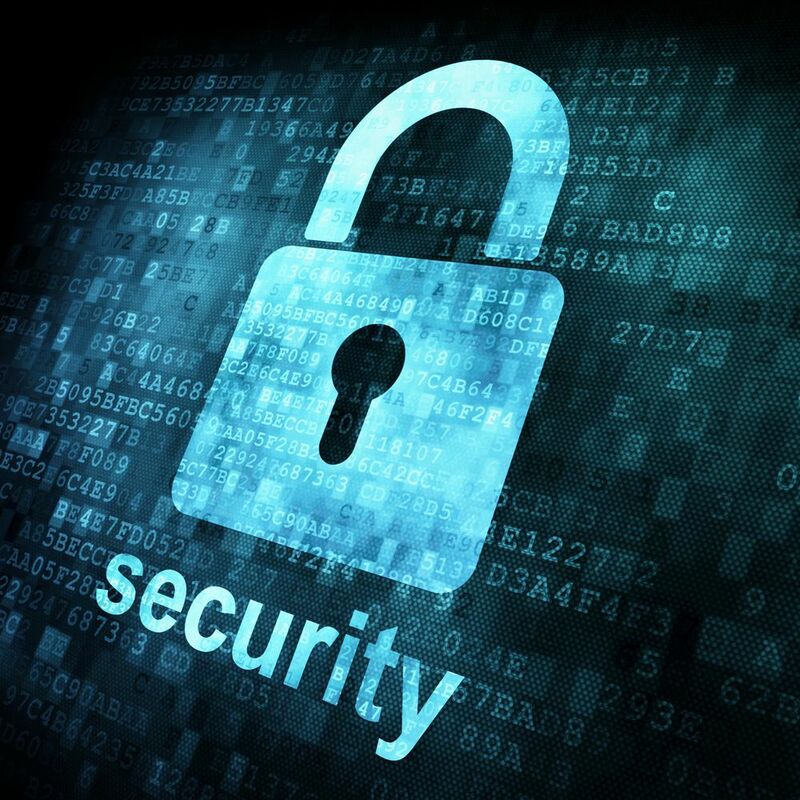 You can use .zip encryption, or even PGP encryption for additional layers of security. Setting expiration dates and File summary: In some cases, you will want to limit a report’s availability. You can run SSRS reports to PDF and assign them an expiration date. Once the report has reached its pre-determined lifespan, the PDF can no longer be opened. Also, you can customize the PDF’s file name, author and summary information as well. By using SQL-RD to run SSRS reports automation, you can add a deeper level of security to file outputs even after a report has been delivered. A little-known bonus, these settings can be data driven so that they can be automatically specified using a database or table. 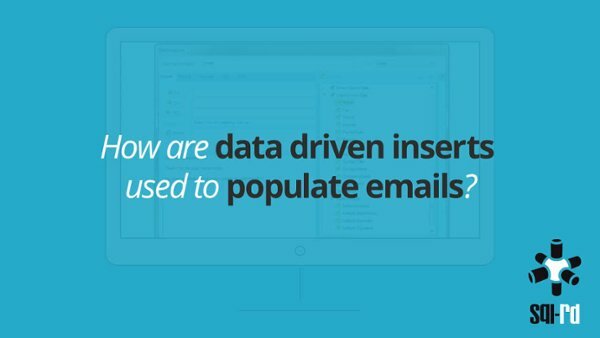 Either way, these features give you a greater level of control over the reporting process.